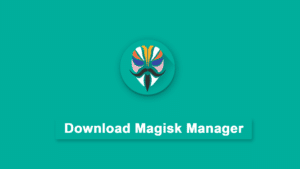 Magisk v16.6 Beta is Out for Download. 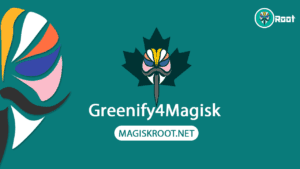 You can Read the Whole changes Made in the Magisk 16.6 build (1662). 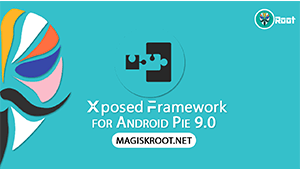 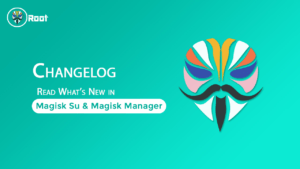 Even Magisk Manager v5.80 has released with this Build. 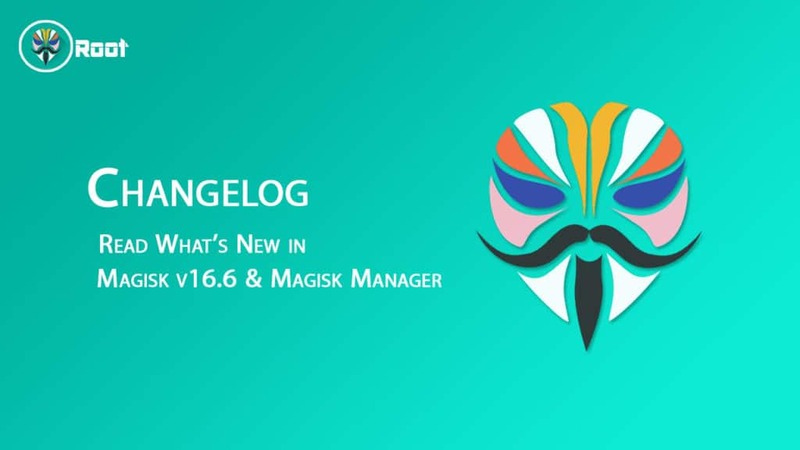 Read the Changelog Change Below for Magisk 16.6 and Click Here for Read the Magisk Manager v5.80 Changelog.